The conditions inside the greenhouses replicate a conducive environment so we may grow plants and flowers not suited in the area, but the flowers and plants we get are not all perfect or even identical. It is the same inside the greenhouse, nature is still responsible for the outcome. The environment replicates a process that happens in nature, and as such, inclusions and imperfections remain. 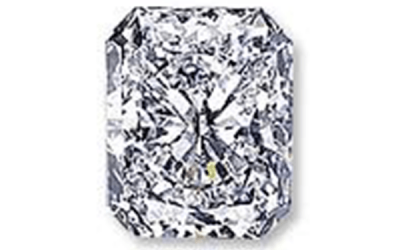 Thus, cultured diamond prices are also bound by the same principles of the 4Cs as that of mined counterparts: a whiter and cleaner stone will always be rarer than a tinted one.